What if your insurance carrier gave their profit to you? Sound crazy? That’s what they do at FISIF – Food Industry Self Insurance Fund of New Mexico. Because they are not an insurance carrier– they are a workers’ compensation group self-insurance fund. After claims and expenses are paid, any remaining premium is returned to the member-owners. Want to be an owner? Call FISIF today. FISIF is one of NMRA’s most tangible benefits. Any revenue remaining at the end of the year is given back to the businesses who they insure. In 2015, FISIF was able to give $1,000,000 in dividends back to their members, including participating NMRA members. Wouldn’t you like to call your insurance company and talk with your claims adjuster instead of dialing through a phone tree maze? Maybe you need to place your workers’ compensation coverage Food Industry Self Insurance Fund. Workers’ compensation experts – without the phone tree. FISIF members never say, “If I owned the company…..” because all of our members are our owners. Want to be an owner who has New Mexico’s workers’ compensation experts working for you? 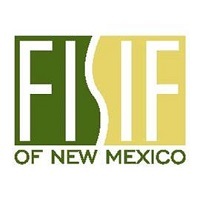 You need FISIF – Food Industry Self Insurance Fund of New Mexico, handling your workers’ compensation needs. If your insurance carrier is watching their profit margin closer than they are watching your claims, you have a problem. At FISIF, our team of claims experts handles claims promptly and appropriately, paying only what is owed. Tough, but fair – that’s Food Industry Self Insurance Fund of New Mexico. You don’t need a cookie cutter plan. What if you could find workers’ compensation coverage with a menu of choices that allowed you to order just what you want? 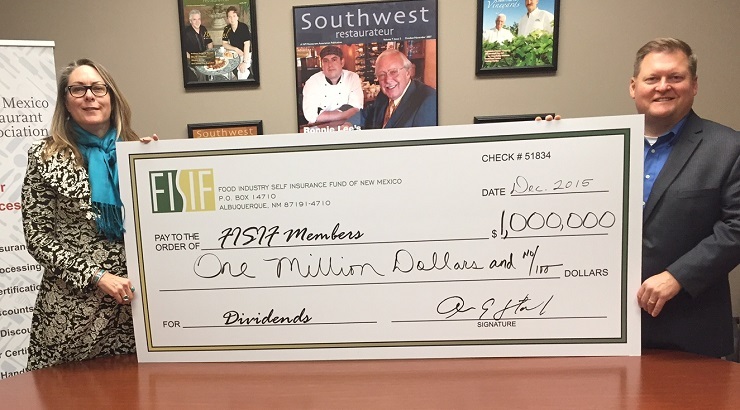 That’s FISIF – Food Industry Self Insurance Fund of New Mexico. To become a member of the NMRA click here. To learn more about FISIF click here. If you’re already a member of the NMRA and would like to get a quote, call FISIF at 505-298-9095.